If you would like to give your customers the luxury of healthy, shiny, moisturized and light feeling hair then consider hair dryers such as salon hood dryers, hair steamers, and hair processors that offer many benefits. 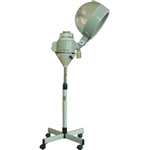 Source One Beauty presents the best hair dryers and hair processors in the market. 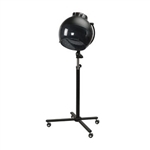 Most of our dryers, processors and steamers are available with a caster stand option or as wall-mount units to accommodate the design and functionality of your salon. 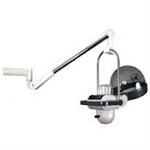 Make sure you have the right hair salon equipment to provide such an unforgettable experience for your clients. Let us help you to be versatile and ready to offer a wide array of services for you customers - because a happy customer means more business to come.